Dos Repúblicas received their 1st permit in 1994. Since its inception, the community of Maverick County and the City of Eagle Pass have fought to keep its doors from opening. Until 2015, the mine was inoperable, but now with the mine in full operation — the battle for our communities health has become even more important. Many have stepped up to defend Eagle Pass and Maverick County. The City of Eagle Pass, Maverick County, Maverick County Hospital District, Eagle Pass ISD, Sen. Carlos Uresti, Rep. Poncho Nevarez, Indigenous Earth protecters and countless individuals have all stepped forward to defend our home. The first line of defense in any battle is knowledge. The sections below are filled with information on how coal effects the lives and health of communities all over the country and world. Please take a moment to familarize yourself with the issues. Find out the basics on the impact of coal on our world and environment. From mining, to burning, to disposal, coal is wreaking havoc on our health and our planet. Powering our country by burning coal is dangerous. It's time to transition Beyond Coal to clean, renewable sources of energy. Dos Repúblicas has obtained a permit to deposit mine waste water into the Elm Creek. The Elm Creek, one of our vital sources for municipal drinking water, should not be subjected to deposits of heavy metals and contaminants associated with coal mining. We have provided videos below and in the gallery at the bottom of the page so you can understand the risks of mining and it's effect on water. Communities like Eagle Pass are protected by Environmental Justice. This executive order signed by President Bill Clinton tasks the government to protect at risk poor communities like ours, from additional risks. Educate yourself on our rights and protections under environmental justice. Here is a great explanation of Environmental Justice and the responsibility of our leaders to protect our children and community. Air quality is always a top concern for any mining town. During windy days coal dust can be carried through the air and into our comunity. Concerns over train transportation through town may expose citizens to air pollution known for causing bronchitis, emphysema, increased risk for kidney disease and COPD. Coal trains will pass through residential neighborhoods and by 5 elementary schools where the most vulnerable spend their days. Dos Repúblicas is owned 100% by mining companies in Mexico. Some believe that these companies have questionable business, safety and environmental record in their country. 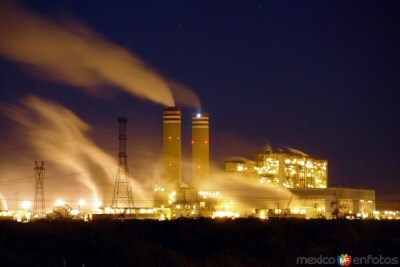 Mexican Governor Ruben Moreira has stated that coal mines have "many disadvantages" and has "destroyed the growth" of towns run in Mexico. See the attached articles below on the concerns regarding these entities involved with this project. 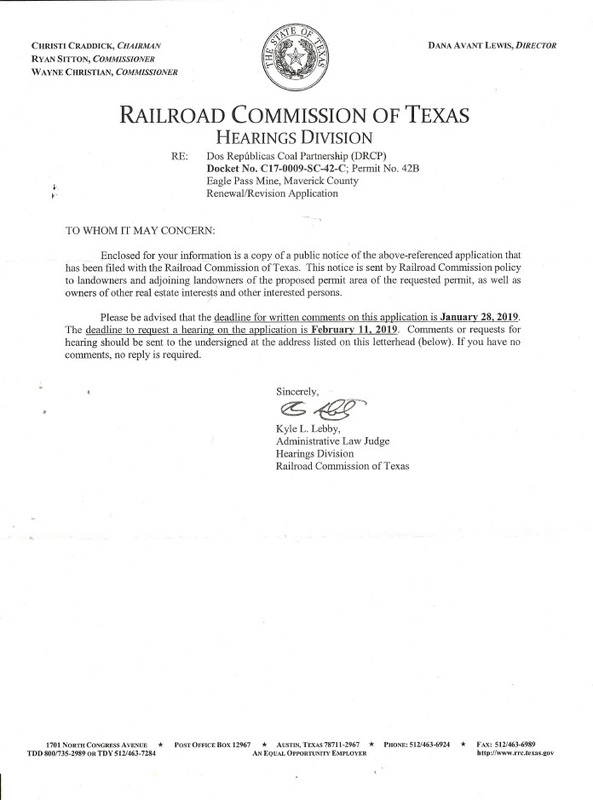 Native American tribes have repeatedly advised and raised objections with the Railroad Commission of Texas (RCT), Texas Commission on Environmental Quality (TCEQ), U.S. Army of Corps of Engineers, Texas Historical Commission, and the U.S. Department of the Interior that Dos Repúblicas will destroy actual and documented existing Native American Historical and Sacred Religious Archaeological Sites within or near the permitted open surface coal mine boundaries near Elm Creek. It is their federally protected legal rights to preserve their historical and sacred religious archaeological sites - which have been stomped and denied by Texas oil and gas and coal mining-friendly state agencies such as the Railroad Commission of Texas and the Texas Commission on Environmental Quality. Two Endangered Species live within the proposed permitted area. 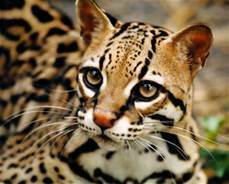 The Ocelot and Jaguarundi have been sighted on several occasions in sworn affidavits. The measures proposed by Dos Republicas to protect these animals are inadequate. The proposed expansion of the operation this can only lead to more losses of these treasured animals. More of Award-winning photojournalist Ami Vitale documentary on the impact of coal on it's environment. Educate your self and your family and stand up today. Decades of mining have left a series of sinkholes beneath houses in a village in Xiaoyi city of northern Shanxi province, resulting in cracked walls and dangerous foundations.